One of the ways in which your phone system can help generate revenue for your business is by marketing to your customers whilst they are on hold. You’ve probably come across this many times before – you call a business and when you waiting to be answered they play you a professionally recorded message about their products and services. Many businesses are missing an opportunity here, because if they have customers on hold only listening to tinny music or greensleeves etc, they have no idea what great products and services you can provide . There may be an opportunity to cross-sell or upsell to your customers, but unless you tell them about all the good things you can do for them, how will they ever know? Ask yourself this – do all your customers use all your products and services? In reality most customers might have one or two products or services from you, and they have no idea about other things that you do. So why not make use of that time when they are on hold and tell them? Its like having a salesman working for you for free! By using your phone system as a marketing tool, this is just one of the many ways your phone system can work for your business and help you become more profitable. 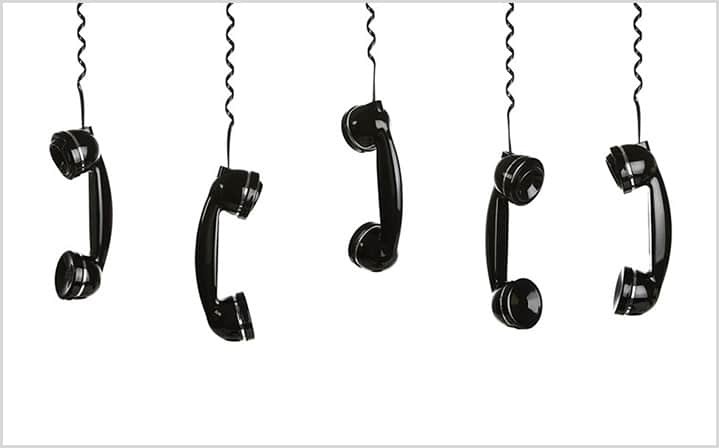 Both our on premise telephone system and our hosted solutions are capable of providing music on hold at no extra cost! Nxcoms has teamed up with iNarrator to help businesses generate more sales through on hold marketing, why not give us a call on 0161 711 1100 or email info@nxcoms.co.uk for more information. Why are more and more businesses turning to leased lines? How does VoIP benefit your business?